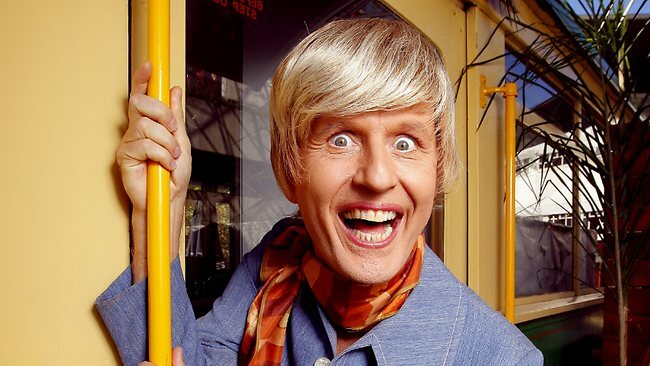 Bob Downe, one of Australia’s most loved and enduring comedy characters, is the creation of Mark Trevorrow. 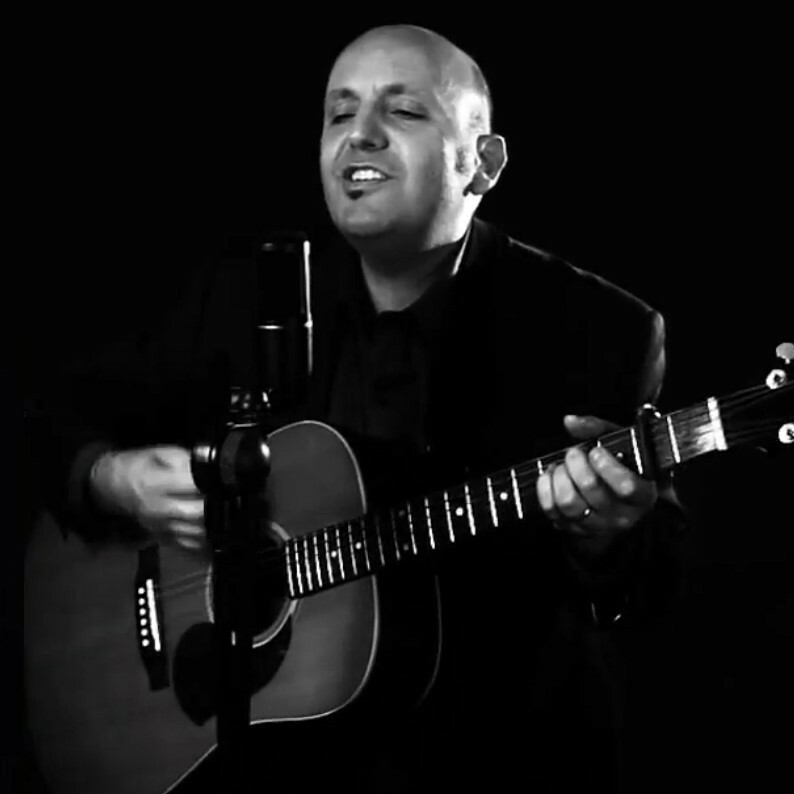 Born in Melbourne in 1959, Mark was co-founder of the cabaret comedy group The Globos, who released two Australian Top 20 hit singles Tintarella di Luna (1982) and The Beat Goes On (1983). In 1984 he formed a comedy duo with Cathy Armstrong, in which Bob Downe was born. In 1988 Mark took Bob Downe to the Edinburgh Festival Fringe where he was an instant success. Throughout the 1990s Mark commuted London and Sydney, touring nationally in both countries. In 2002 Bob made his 12th Edinburgh Fringe appearance. 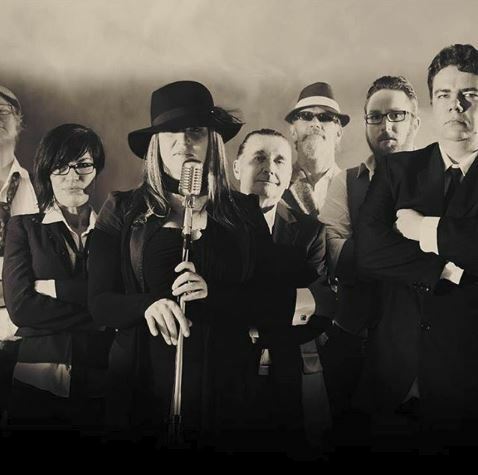 In Australia, Bob’s first album titled Greatest Hits was released in 1996, with his second album Jazzy! (1997) being nominated for a Best Comedy Album ARIA music award. In 2001 Bob released his third album Huge Hits to great success. 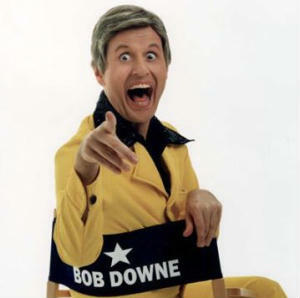 In 1998 Bob published his first book All Bob Downe! (Penguin). 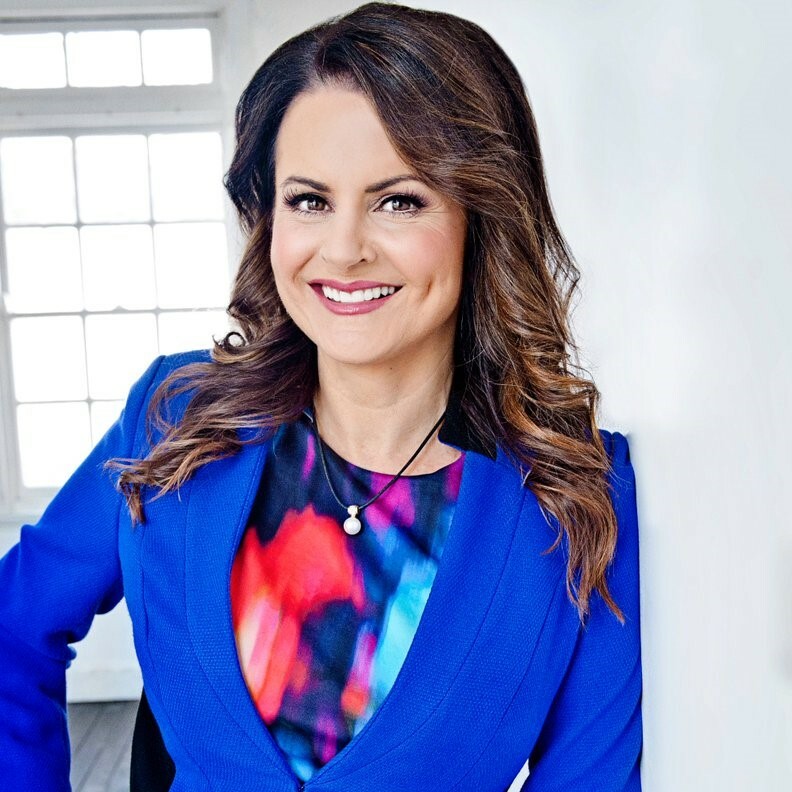 The same year he hosted the Sydney Gay & Lesbian Mardi Gras Parade broadcast (Network Ten). 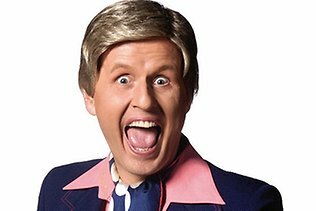 In 1999 and 2000, he again hosted the Mardi Gras Parade, and in 2000 hosted his own comedy/chat series The Bob Downe Show (Foxtel/TV1). 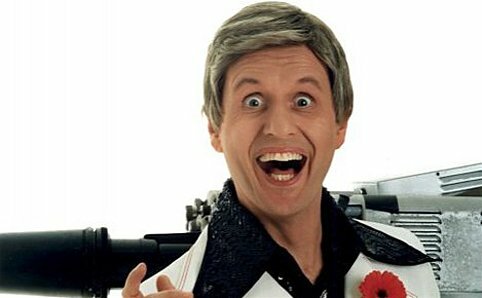 Bob Downe's last three Australian tours, Million Sellers (1999), Whiter! Brighter! 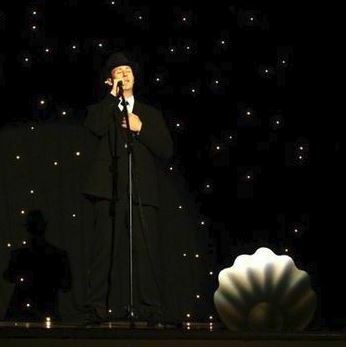 (2000) and Cold August Night (2002) were sellouts everywhere, including performances at the Sydney Opera House and the State Theatre. 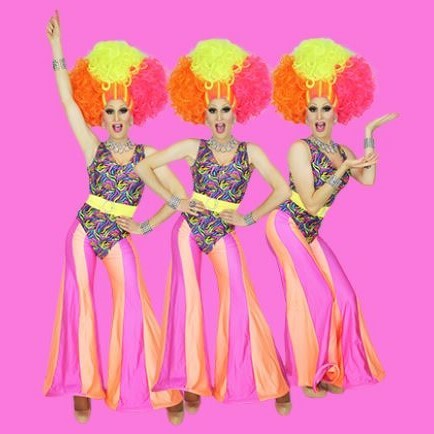 In the UK, Bob’s numerous television credits include: Bob Downe Under (LWT, 1992); Barrymore, Des O'Connor Tonight, Surprise! Surprise! and The 1995 Royal Variety Performance (all for ITV). The 1996 ITV New Year's Eve spectacular, The Bob Downe Special and his most recent UK series Bob Downe All Over Britain (UKPlay/BBC, 1998).